Patricia and Mark Addison have long given up the hope of having a meaningful Christmas. But this year, Patricia’s job as a social worker will lead her to a very special five-year-old. Against her better judgment, Patricia bends the rules and takes the little girl to her own home. Through the presence of Emily in their house, and her penetrating questions about heaven, the Addisons learn that there is no sorrow so great that faith cannot help you find your way through. And Christmas will once more be a time of joy in their home. 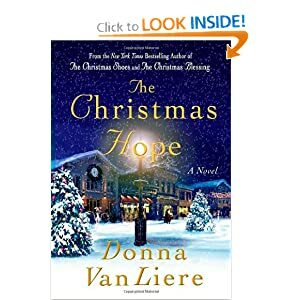 THE CHRISTMAS HOPE is a story of love in the face of loss, joy when all seems hopeless, and how light can shine into the darkest places. When the holiday season ends, I cannot wait to curl but with this eerie read. Nothing is better than a good ghost story. Plus, it has been made into a movie! An anthology of Christmas stories. It includes "Comfort and Joy"; "The Christmas Stockin"; "A Bright Red Ribbon"; and, "Merry Merry". 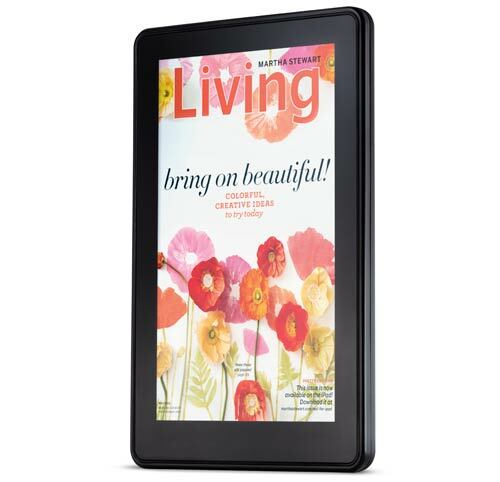 The holiday season is upon us, so that means we are out shopping for the perfect gifts. 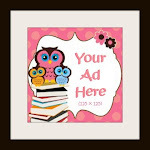 Consider giving a book or a book related gift this year. Here are some of my favorite books and book related items. The Disney Princesses mix it up in a whole new way. 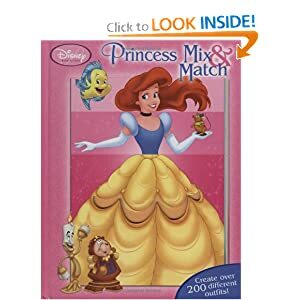 Little ones will delight in flipping panels of each page to mix and match their favorite Princesses. Perhaps Ariel's tail, Jasmine's scarf, and Snow White's bow are the perfect combo? Or maybe the top of Cinderella's ball gown should go with Aurora's pink dress? 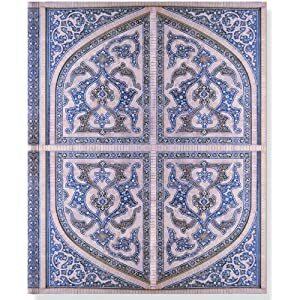 Fabric swatches embedded in the pages add to the fun, enabling readers to touch everything from shimmering gowns to soft shawls. 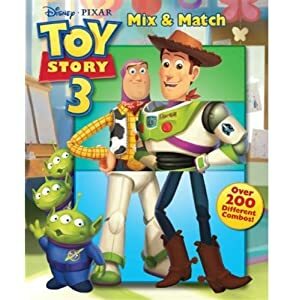 Kids will love reading about Buzz and Woody's latest adventure and then mixing it up by flipping the die-cut pages to interchange elements of their favorite characters--and new toys from Toy Story 3! This sturdy board book is perfect for younger fans of the soon-to-be-hit film. 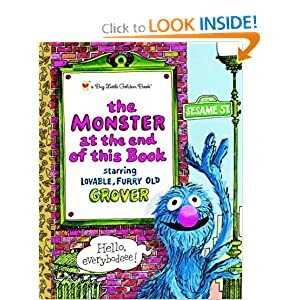 Have you ever read a book that's about you? This book is! Your parents are scientists and inventors. One day, they throw some pieces of a robot into the trash. If you can figure out how to put the pieces together, you'll have a robot of your very own! But do you know enough to control it? 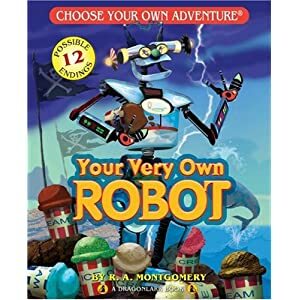 Are you ready for the adventures your very own robot will bring? Do you dare dive into a vat of ice cream to save your robot? Do you take your robot with you to school? Should you try to fight off the pirates who want your robot? 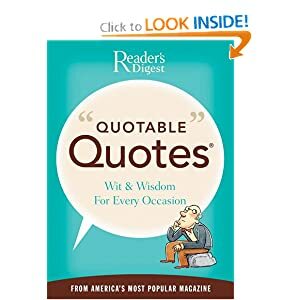 A collection of words of wisdom, wry witticisms, provocative opinions, and inspiring reflections-from Benjamin Franklin to Colin Powell, Abraham Lincoln to Mother Teresa, Margaret Mead to Garrison Keillor. From one of the most popular features of Reader's Digest magazine. Plot Eddie is a wounded war veteran, an old man who has lived, in his mind, an uninspired life. His job is fixing rides at a seaside amusement park. On his 83rd birthday, a tragic accident kills him, as he tries to save a little girl from a falling cart. He awakes in the afterlife, where he learns that heaven is not a destination. 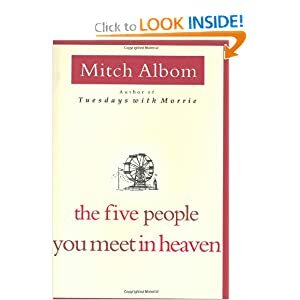 It's a place where your life is explained to you by five people, some of whom you knew, others who may have been strangers. One by one, from childhood to soldier to old age, Eddie's five people revisit their connections to him on earth, illuminating the mysteries of his "meaningless" life, and revealing the haunting secret behind the eternal question: "Why was I here?" Popular, well-known poetry: "The Passionate Shepherd to His Love," "Shall I compare thee to a summer's day?" 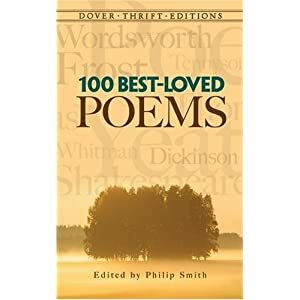 "Death, be not proud," "The Raven," "The Road Not Taken," plus works by Blake, Wordsworth, Byron, Coleridge, Shelley, Emerson, Browning, Keats, Kipling, Sandburg, Pound, Auden, Thomas, and many others. 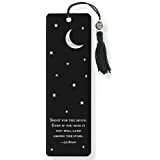 There are endless other options for books...be creative and try to find a perfect book or book related gift for that special someone. 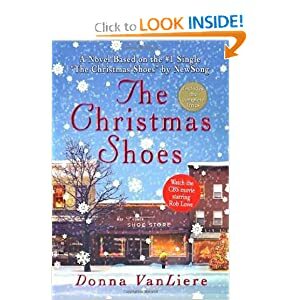 Keep some tissues on hand for this holiday story that is sure to be a Christmas classic! Where had it come from? Whose money was it? Was I to spend it? Save it? Pass it on to the someone more needy? Above all else, why was I chosen? Certainly there were others, countless others more needy than I...Her reporter’s intuition insisted that a remarkable story was on the verge of the front page. In a plot reminiscent of Penelope Stokes's The Blue Bottle Club and Angela Hunt's The Note, a journalist happens upon a human interest story that winds up teaching her lessons about love and forgiveness and renewing her own faith in human kindness. 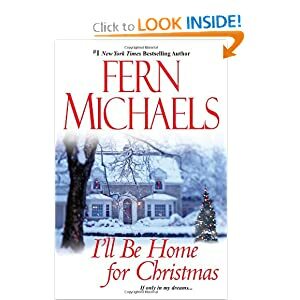 On Christmas Eve, twenty-something Hope Jensen is quietly grieving the recent loss of her adoptive mother when her apartment is robbed. The one bright spot in the midst of Hope's despair is a small jar full of money someone has anonymously left on her doorstep. 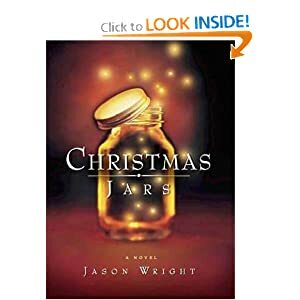 Eager to learn the source of this unexpected generosity, Hope uses her newswoman instincts to find other recipients of "Christmas jars," digging until her search leads her to the family who first began the tradition of saving a year's worth of spare change to give to someone in need at the holiday. Wright commits some rookie mistakes in style and pacing; the novel veers heavily toward melodrama at some junctures, and he tends to show us and tell us about his characters. 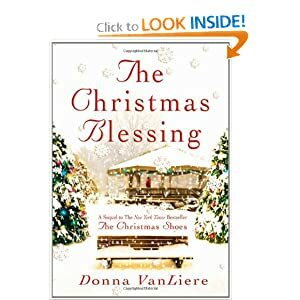 Still, the heart of this novella is its transformative message about the power of giving, a compelling theme that calls to mind books like Pay It Forward and The Kingdom Assignment. Opps..I completely got catch up dealing with my Christmas tree, yes Christmas tree, and zoned out on the day. I had the pleasure of cutting all the lights off my prelit tree since only one tiny row still worked. It was a long 6 hours with many scratches as war wounds. But I am happy to report that I won. I conquered the task and have strung new lights and garland. It looks so beautiful. I am glad to have put in the time to get such nice results. Now on Friday we will gather around with our hot chocolate and Christmas music and complete the tree with all our ornaments. What a delightful time of year! So, in the spirit of Christmas I will be showcasing my favorite Christmas reads now until Christmas with few others sprinkled in! I hope you enjoy my holiday picks. Movie THE DOG NAMED CHRISTMAS is on at 5p, not 5:30p, sorry for wrong info! Enjoy the movie! Their remarkable journey began in 2007 with the New York Times bestseller, The Wednesday Letters. When Noah Cooper "bumps" into Rachel, he thinks it's love at first sight. Rachel isn't so sure. 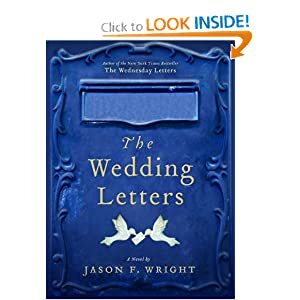 In time, Noah's charm pays off and he introduces his bride-to-be to a special Cooper family tradition -- the wedding letters. Family and friends of the happy couple are invited to send letters of advice on love, life, and happiness. However, when a dark secret from Rachel's past surfaces, will Noah, and his parents, Malcolm and Rain, be able to help save the wedding from disaster? And what about the scrapbook of wedding letters that have already been gathered? Could a single letter really provide the answer that will bring Rachel back? 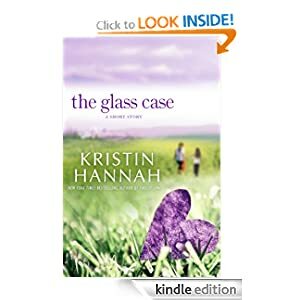 In her classic short story THE GLASS CASE, Kristin Hannah explores the heart and mind of a young mother. April Bannerman is a young mother of three, married to her high school sweetheart & living in the same small town in which she grew up. 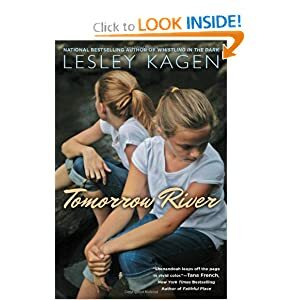 Although she loves her children and husband, April is plagued by the growing doubt that she has not lived up to her mother's expectations for her---until one day when something terrible and unexpected happens, and April must face the truth about her own life and discover what really matters. BONUS MATERIAL INCLUDED: 1st chapter of Kristin Hannah’s newest novel HOME FRONT, coming January 2012. HOME FRONT: From a distance, Michael and Joleen Zarkades seem to have it all: a solid marriage, two exciting careers, and children they adore. But after twelve years together, the couple has lost their way; they are unhappy and edging toward divorce. Then the Iraq war starts. An unexpected deployment will tear their already fragile family apart, sending one of them deep into harm’s way and leaving the other at home, waiting for news. When the worst happens, each must face their darkest fear and fight for the future of their family. An intimate look at the inner landscape of a disintegrating marriage and a dramatic exploration of the price of war on a single American family, HOME FRONT is a provocative and timely portrait of hope, honor, loss, forgiveness, and the elusive nature of love. Sometimes books don't meet your highest of expectations. 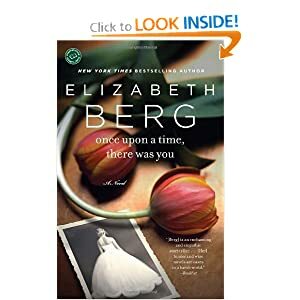 ONCE UPON A TIME THERE WAS YOU by Elizabeth Berg fell into this category. The book was ok but I did not love it like other books I have read by her. Therefore, failing to live up to the expectations that I have come to associate with Berg. 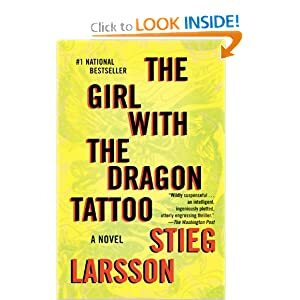 Despite my lack luster recommendation for this book, I can say that Berg still created characters which resonant with her readers. 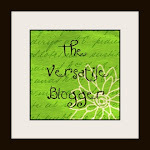 Berg writes about things that move us, things we can relate too. In ONCE UPON A TIME THERE WAS YOU, Berg addresses many meaningful topics; divorce, parent/child relationships, marriage, moving on, and moving out. This book spoke to me, but did not move me like Berg's other reads. When you have an author of this caliber there are times when a book will miss the mark. For me this was one of those times however, I look forward to what else Berg will produce and she will remain a favorite of mine. Even on their wedding day, John and Irene sensed that they were about to make a mistake. 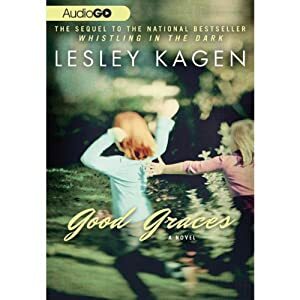 Years later, divorced, dating other people, and living in different parts of the country, they seem to have nothing in common—nothing except the most important person in each of their lives: Sadie, their spirited eighteen-year-old daughter. Feeling smothered by Irene and distanced from John, Sadie is growing more and more attached to her new boyfriend, Ron. When tragedy strikes, Irene and John come together to support the daughter they love so dearly. What takes longer is to remember how they really feel about each other. Elizabeth Berg’s immense talent shines in this unforgettable novel about the power of love, the unshakeable bonds of family, and the beauty of second chances. Mark your calendars for the 5th Annual Fox Cities Book Festival scheduled for April 11-18, 2012! Plans are well underway for next year's Festival, and we look forward to having another fabulous line-up of incredible authors for you. "The Fox Valley Book Festival is the best organized, the most literary, attracts the most enthusiastic audiences, and is the most fun of any book festival I have ever attended." "I thought you guys did a great job in assembling such a strong line-up, organizing events that represented local and national writers, juggling the scheduling complexities, and engaging the community. My experience was great -- I felt quite coddled and comfortable. The festival people were both kind and organized; the audiences attentive and enthusiastic. The scope and vitality of the Fox Cities Book Festival proves that reading is alive and well in America." 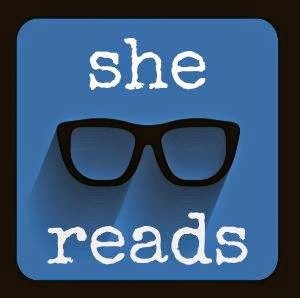 "A terrific event for authors -- wonderfully run, well-attended, and with some of the brightest and most engaged readers around. 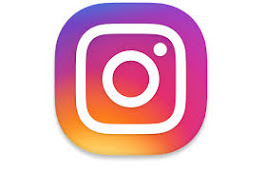 I had a blast." 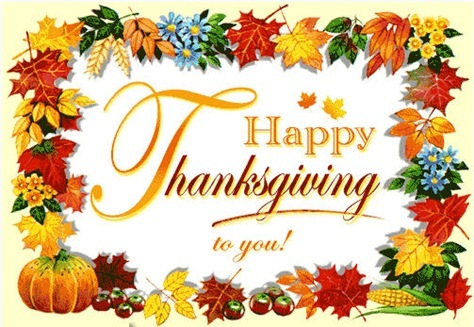 Thanks for helping us make the 2011 Festival so wonderful, for reading and sharing, and learning and growing! 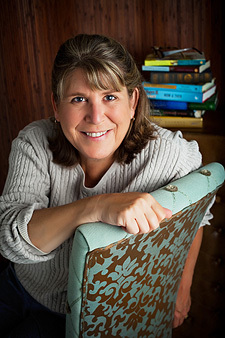 Martha Swanson, Fox Cities Book Festival Treasurer, 303-447-9711 or consultant@msscpa.com. A. The desire to express myself, to tell a story, and entertain with words. I was born to write. Might've come out of the womb with a pencil and paper gripped in my tiny red baby fist. I can't remember a time when I haven't written or composed stories in my mind. A. 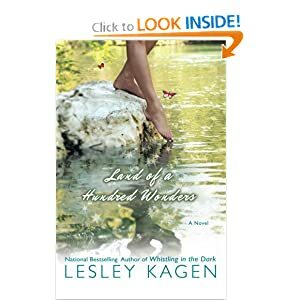 After my first novel, Whistling in the Dark, was published a whole new world opened up for me! I have the opportunity now to meet so many different kinds of wonderful people at events and book clubs, via email and phone chats. Love that. A. Once you release your writing into the world, you are leaving yourself open. Vulnerable. It hurts when people say mean things about my work. On an intellectual level, I know it shouldn't, but emotionally, it doesn't brighten up my day to inadvertently read a hateful review. 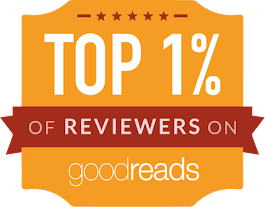 I say inadvertently because as a rule I try not to read reviews either good or bad. A. Gosh, I can't really pin just one down. I love so many books. Writers who have inspired me are those that can bring characters to life. To make their stories feel so authentic that you'd swear they were real. I also appreciate great dialogue. And setting, that's important, too. Humor as well. A great plot doesn't hurt either. Q. Which of your characters are you most like? A. There is a little piece of me or my life in all my characters. 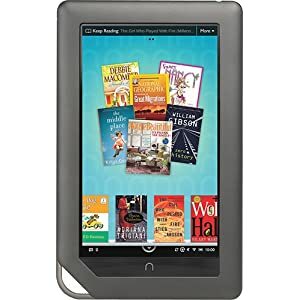 If I had to pick today just a few that I think best represent who I am they might be Ethel in Whistling in the Dark and Good Graces, Troo the wild O'Malley sister from the same books, and Gibby McGraw, the protagonist in Land of a Hundred Wonders. A. I love them all except for winter. And I even like that up to January 1. After that I want a do-over. Q. Tell me something funny that happened while on a book tour. A. (Laughs) I was giving a library talk in Wisconsin. Discussing some of the kids that I grew up with. Was going on and on, when a guy stands up in the audience and says, "Hey, Kagen! Why don't you write about the time you got caught ringing doorbells and that other time that you and---" It was a boy from my old neighborhood that I hadn't seen in fifty years. That was fantastic. A. Yup. I'm just finishing up a mother/daughter story set in Wisconsin. 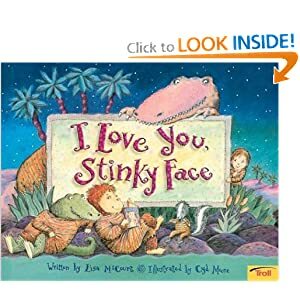 I've written two books from a child's perspective and thought it was time for a mom to weigh in. I'm loving it. A. I'd like to thank everybody for the continued support of my work. I so appreciate it. And, of course, Happy Holidays to all! 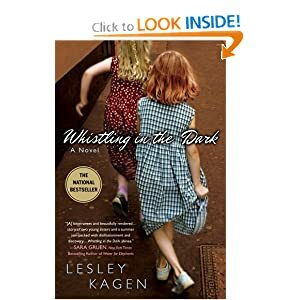 Lesley Kagen returns with the sequel to her national bestselling debut, Whistling in the Dark. Whistling in the Dark captivated readers with the story of ten-year-old Sally O'Malley and her sister, Troo, during Milwaukee's summer of 1959. The novel became a New York Times bestseller and was named a Midwest Honor Award winner. In Good Graces, it's one year later, and a heat wave has everyone in the close-knit Milwaukee neighborhood on edge. None more so than Sally O'Malley, who remains deeply traumatized by the sudden death of her daddy and her near escape from a murderer and molester the previous summer. Although outwardly she and her sister, Troo, are more secure, Sally's confidence in her own judgment and much of her faith have been whittled away. When a series of disquieting events unfold in the neighborhood-a string of home burglaries, the escape from reform school of a nemesis, and the mysterious disappearance of an orphan, crimes that may involve the increasingly rebellious Troo-Sally is called upon to rise above her inner demons. She made a deathbed promise to her daddy to keep Troo safe, a promise she can't break, even if her life depends on it. But when events reach a crisis point, will Sally have the courage and discernment to make the right choices? Or will her false assumptions lead her and those she loves into danger once again? 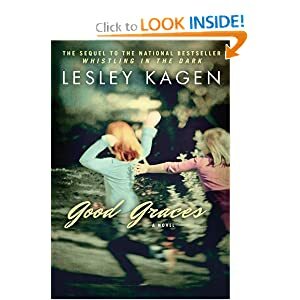 Lesley Kagen's gift for imbuing her child narrators with compelling authenticity shines as never before in Good Graces, a novel told with sensitivity, wit, and warmth. From the national bestselling author of Whistling in the Dark comes another funny, poignant, unforgettable story. The summer Gibby McGraw catches her big break, the cicadas are humming, and it’s so warm even the frogs are sweating. Brain damaged after a tragic car accident that took both her parents, Gibby is now NQR (Not Quite Right), a real challenge for a fledgling newspaper reporter. Especially when she stumbles upon the dead body of the next governor of Kentucky, Buster Malloy. Armed with her trusty blue spiral note-book, Gibby figures that solving the murder might be her best chance to prove to everyone that she can become Quite Right again. 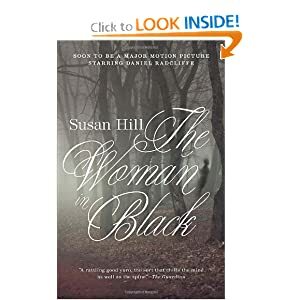 But she gets more than she bargained for when she uncovers a world of corruption, racism, and family secrets in small town Cray Ridge. 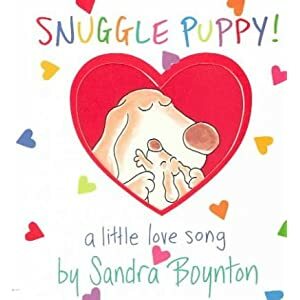 Lucky for her, she’s also about to discover that some things are far more important than all the brains in the world, and that miracles occur in the most unexpected moments. 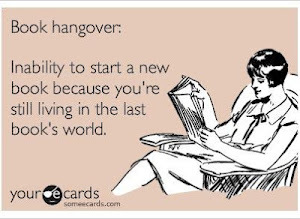 I have been thinking a lot lately about my book club ladies. The ones that support me in my book obsessed ways because they are also book obsessed. They are also the first people I call when I need to talk and I know that they are there for me...without judgment, criticism or expectation. I can be myself and I love who I am when I am with them. These friendships grew because, a then acquaintance, knew I liked to read and asked me to join her book club. I am happy to say we are now great friends. I have gained some amazing friendships through this book club. I feel so lucky that my love of reading brought these wonderful ladies into my life. Our book club name is the TIRARAS because I love tiaras. I made a joke at a book club that if those ladies can run around in those funny hats (purple/red) we can do the same with tiaras. For a while we wore those tiaras to every book club, but soon the novelty of wearing a tiara faded but the name stuck. We all deserve to be a princess for a couple hours, one day a month by doing something for ourselves...to me that is what book club is. Book club is my reason to "put on" a tiara. 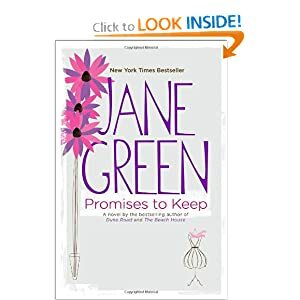 Our book club pick for November is PROMISES TO KEEP by Jane Green. 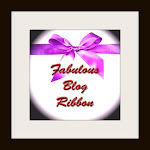 Although I am not too far into the book I wanted to share my first impressions with you. I marked a little part that I will share with you that made me think of my book club ladies. "As with so many book clubs, it is less about the book and almost entirely about camaraderie. It is about women remembering who they were before they had children. Women who can collapse into a sofa with a glass of wine and not have someone pulling at their t-shirt or running in demanding that Mommy punish a sibling for hitting them. It is about laughter. And friendship. And bonding. It has become a bright spot in all of their lives....(pg. 36- PROMISES TO KEEP)"
I want to thank all my book club ladies for being there, adding so much to my life and for all the laughs. I could not have made it through the last few months without you!! Love you!!!! Over the course of twelve novels, Jane Green has established herself as one of the preeminent names in women's fiction. In Promises to Keep she weaves a profoundly moving tale that will enthrall both new and old fans. Callie Perry lights up every room she enters, and adores her settled family life in tony Bedford, New York. Steffi is Callie's younger sister. At thirty, she's still a free spirit bouncing between jobs and boyfriends in Manhattan. Their long-divorced parents, Walter and Honor, share little besides their grown daughters. But when Callie receives a difficult diagnosis, the family will come together for one unforgettable and ultimately life-changing year.